50% Off!! Start shopping HERE! The best part about Umi Shoes is that Umi prides themselves, in "looking out for the next generation". Umi makes shoes that are healthy for kids and healthy for the planet. 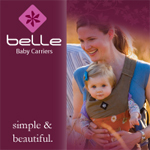 From first step to last, they're committed to quality and safety. They use only non-toxic materials that are built to last. Their drum-dyed leathers are tested for colorfastness and wear-resistance. And their commitment doesn't end there. They package their shoes in recycled materials and use environmentally sound practices to manage their waste. At Umi, making a safe, healthy, earth-friendly product is not trendy. It's just who they are. 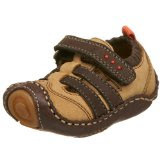 Umi shoes was acknowledged in Consumer Reports "Best Baby Products" as one of their top recommendations for a first shoe. 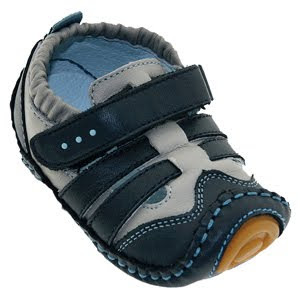 Umi was recognized for their shoes' flexibility and traction – two key attributes to look for when shopping for little ones. 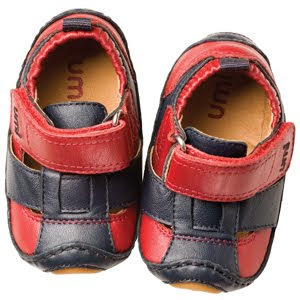 Umi shoes are designed to fit children properly, with shoes for every stage of development. We have a variety of styles and sizes available today for you to choose from. Glad that someone is taking care of Mother Earth and at the same time providing shoes for babies and children around the world. I wish other companies would take precautions your company is taking. As an individual, I hate to see garbage on the side of the roads as your not adding to the garbage of the world.